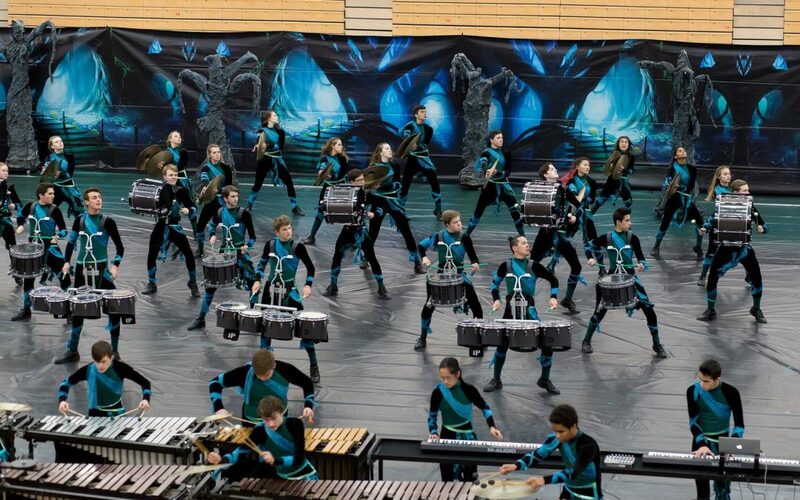 Indiana Percussion Association‘s State Finals take place on Saturday, April 1 at Indiana State University’s Hulman Center. All tickets are $20 General Admission, $15/Children 6 and under/$15 Seniors 65+. Family 4-packs are available for $60* (Prices do not reflect $1/ticket facility charges). They are available to purchase either online via Ticketmaster.com or at the Hulman Center box office, located on the South side of the venue.